This was written as we approach the one year anniversary of Steve’s passing. He is remembered every day here at Euphonic Studio and across the Midwest by his family, friends, and former bandmates. I met Steve in about 1980 through Bob Messerich, who was auditioning for a spot as guitarist in my band Pony Express. Steve and I became bandmates in the Firehouse Band in which I played for about 4 years. 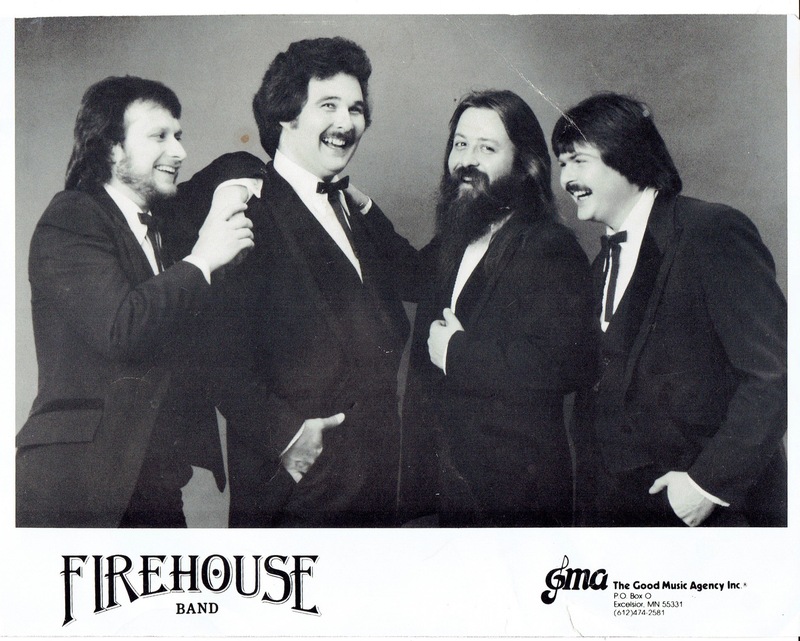 The Firehouse Band. Steve Pawlenty is second from right. Steve was great to work with. I really enjoyed his laid-back manner. He was good-natured and easy to like. He was a man with extraordinary vocal skills as well as being a fine drummer and later, a guitarist. Steve never met a stranger, and his wry sense of humor and timely observations were assets to the Firehouse Band. Steve and I reconnected about 30-some years after I left live performance. We quickly saw the advantages of a new musical partnership in the age of the internet. Steve lived in St. Cloud, MN, and I live in Mount Vernon, IA. But we could still collaborate on projects through the internet, which we did a couple of times. 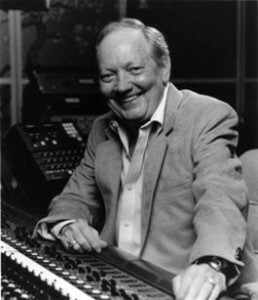 Pete Drake was a Nashville legend who invented the talk-box and used it frequently to enhance his virtuoso pedal steel guitar performances. 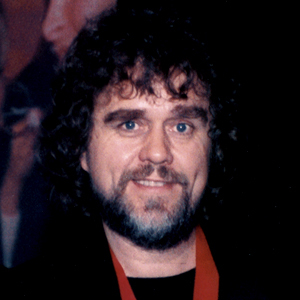 The Firehouse Band recorded in his Nashville Studio. Last year at this time, Steve and I were working on our first album together. It was going to be a 12 song Christmas album, and I had already emailed him the piano tracks for his review to make sure that they were in a good key for him, the tempos were right, and the arrangements were to his liking. He was still driving a paratransit bus for the St. Clould transit system. I had no idea that Steve was having any health issues, but one day he emailed me that he thought he might be sicker than he had thought. He said that he had an appointment on Wednesday and would let me know what was going on as soon as he knew. Wednesday rolled around, and I was eager for news from Steve about his medical appointment. It never came, in fact, I never heard from him again. After his Wednesday appointment he was admitted to the hospital and he died the following day. I found out through a mutual friend. I was shocked beyond grief. I think that Steve went out the way he would have preferred. No long goodbyes, no medical people fussing over him, no nursing homes and dementia. Just slip away with his family by his side to say goodbye. I have two regrets, though. First, I really wish we could have finished that album, it would have been choice. Steve had a beautiful voice. My other regret is that he probably never saw the last email I sent to him, signed “Love, Bill & Lori”. The first 4 recordings below were done by Firehouse at Peter Drake Studio in Nashville on December 5, 1984. Noted songwriter Dennis Morgan had taken an interest in Firehouse and paid for a 5 hour session for the band. We covered a lot of ground in 5 hours. One more 5 hour day would have probably finished the project. Instead, I have done some overdubs at Euphonic on a couple of the songs which represent my vision of the direction that Dennis would have taken the material. On the board in Nashville was Al Pachuki and Dennis produced the session. I started each of these recordings with a quick stereo mix that Al gave us at the end of the session. The second two recordings were done between Steve’s recording room with former Firehouse alum Mike Dingmann on bass (Sunny Side), and my studio here in Iowa. I can only dream about our Christmas album. Dennis Morgan owns all rights to the first 4 songs, please do the right thing and contact him if you plan to use these for commercial use. Bill, such a beautiful and heartfelt tribute that, speaking for myself, I appreciate more than you know. It’s hard to believe that it’s been a year already. I miss Steve every day, and like your wishes for him and the album, I wish I could talk to him about boats and fishing and music. Every day. Thank you for the songs. I may have heard them somewhere along the way along time ago, but if I did it’s like it never happened and I’m hearing them now for the very first time. So yeah, thank you Bill for your words and these songs. Thank you for stopping in and leavng this beautiful comment. The Dennis Morgan songs were part of Firehouse’s regular playlist. I uploaded them to Dropbox (see share link below) so anyone can hear them. Those were recorded live, so the recordings are cool from that standpoint but they were done in a noisy night club, so not as clean as a studio. The ones on this page were all done in Peter Drake & Euphonic Studios. I am very active with music – recoding, practicing, writing, teaching – so I have daily reminders of my “musical family”, my students, clients, and former bandmates. I think of Steve every day. I just wish we could have had one more phone conversation, but it didn’t work out that way because he was too sick. So I’m just thankful for the times we had together, and that we reconnected and renewed our friendship and musical collaboration after all those years. Our friendship is precious gift that I cherish and hold close to my heart.